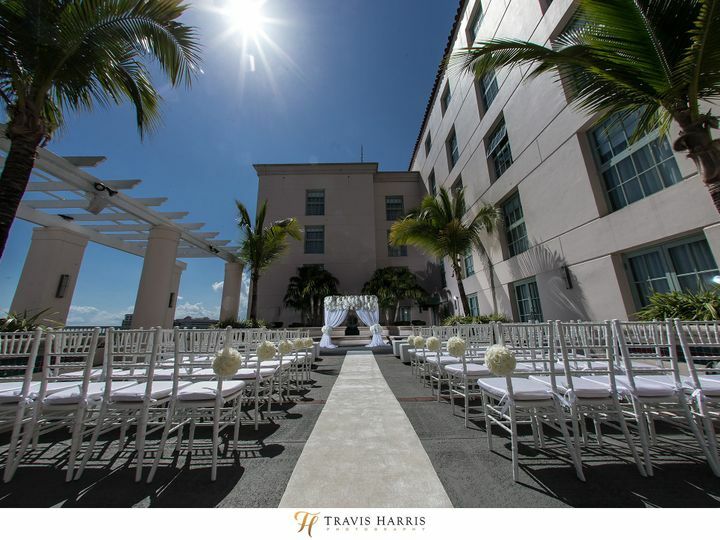 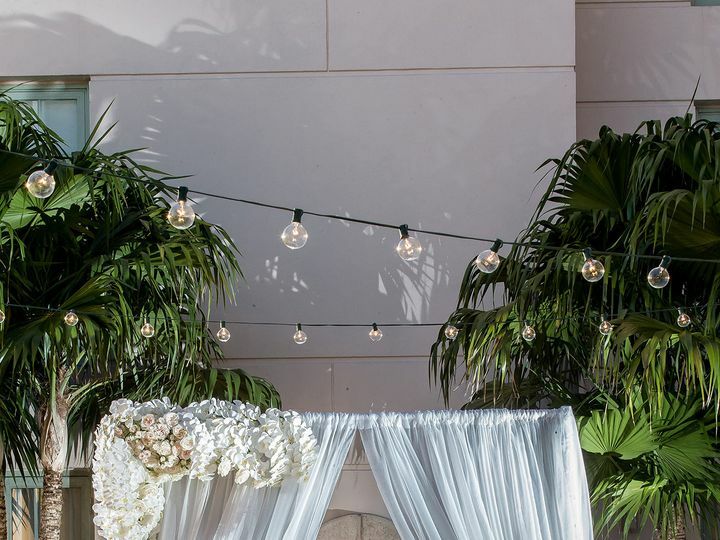 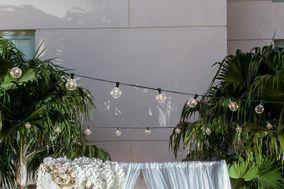 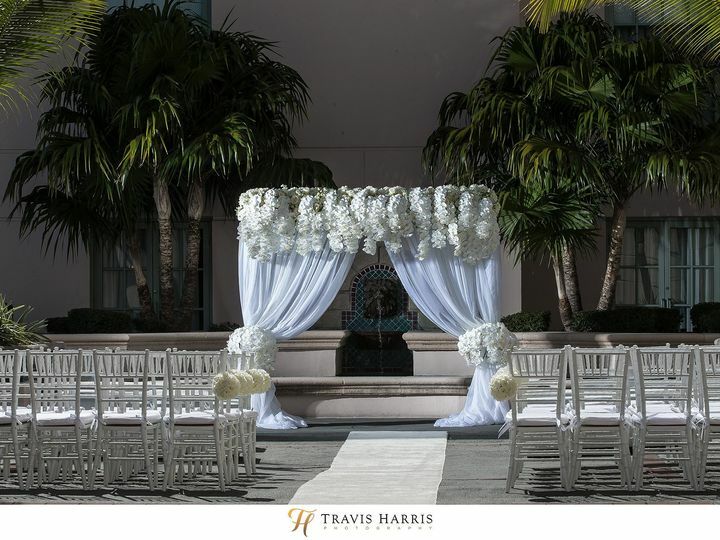 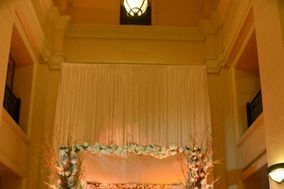 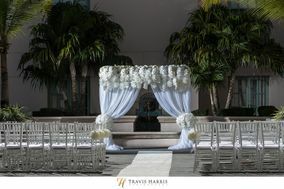 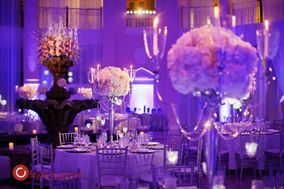 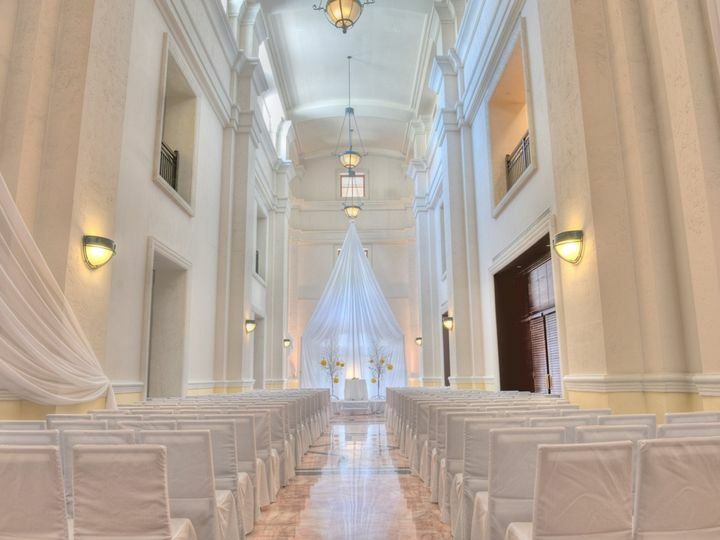 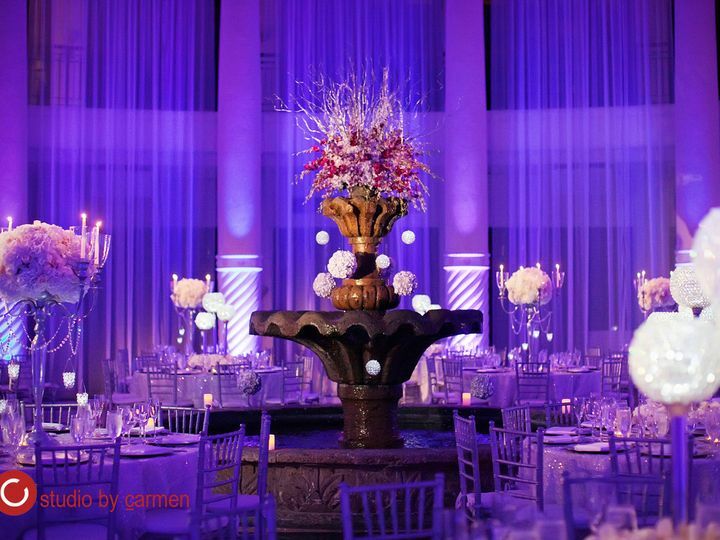 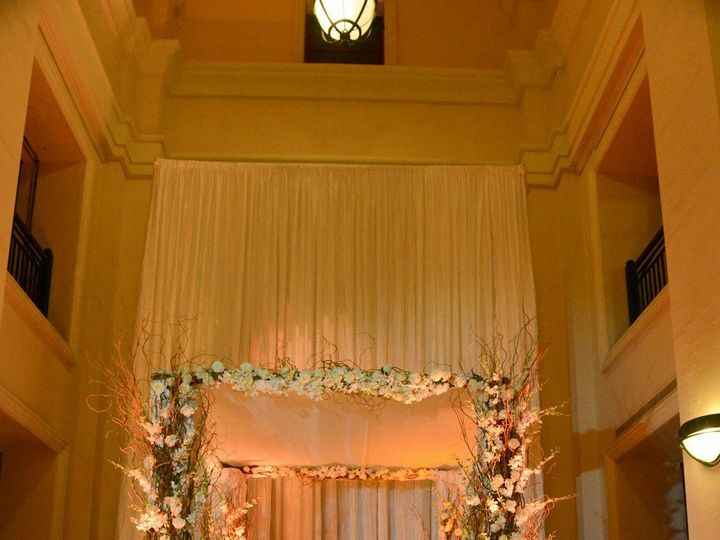 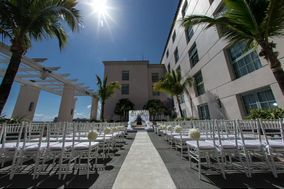 Hotel Colonnade Coral Gables is a wedding venue in Coral Gables, Florida. 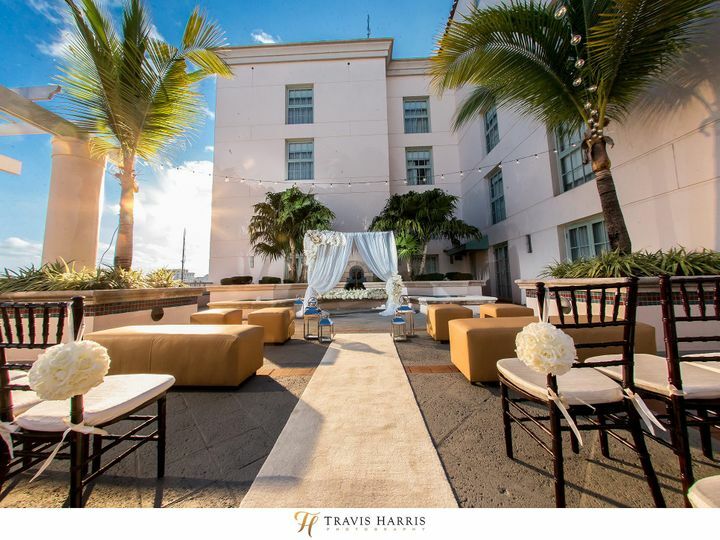 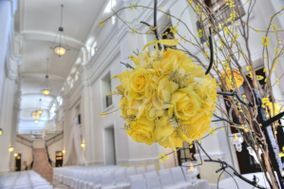 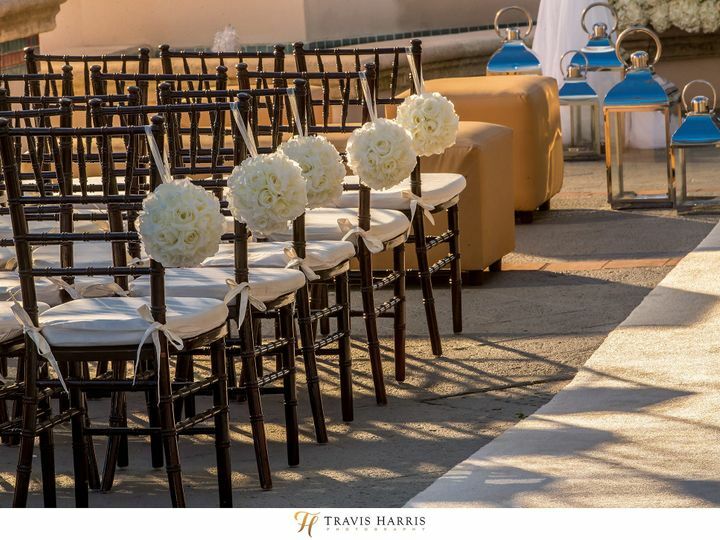 This luxury venue puts emphasis on individuality, having their experienced staff coordinate with you to create an amazing wedding that reflects your true personality and style. 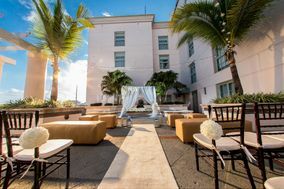 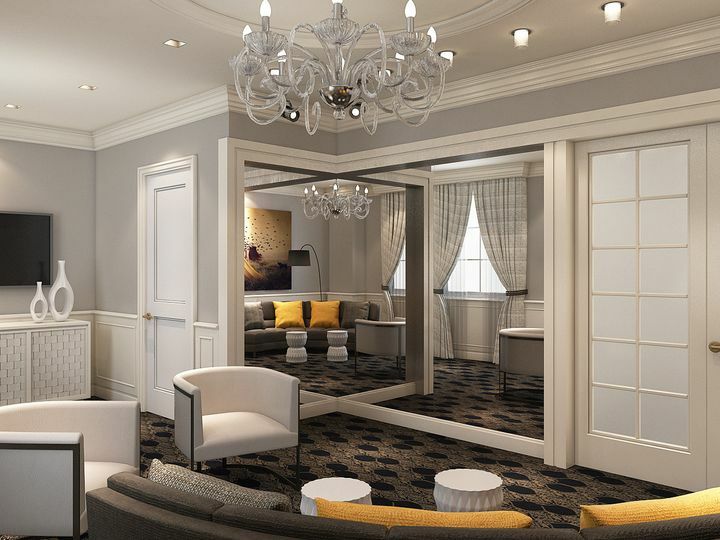 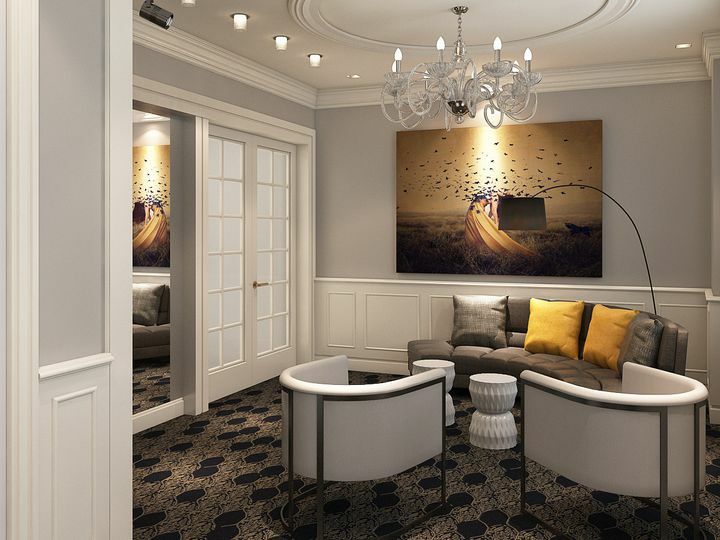 With a variety of unique event spaces, excellent services, and delicious food, you and your guests are sure to have an amazing experience at Hotel Colonnade Coral Gables. 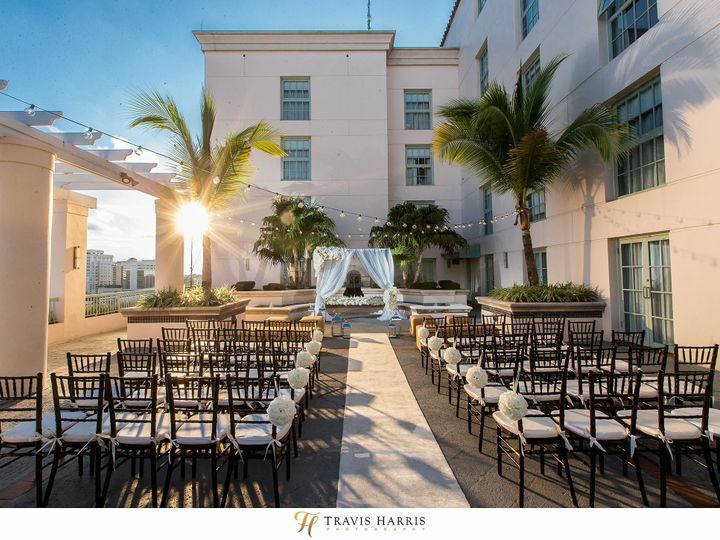 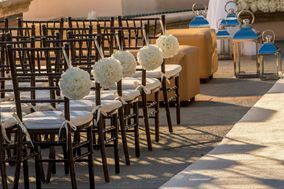 This hotel venue has five different venue spaces for use during your wedding ceremony, reception, engagement party, bridal shower, or rehearsal dinner. 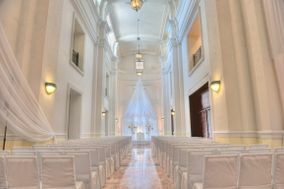 The Rotunda space has an impressive 60-foot dome, and 8,932 square feet of space that can accommodate up to 600 people. 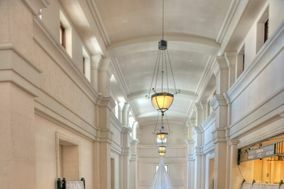 The Galleria has 1,195 square feet of space, vaulted ceilings, and a beautiful atmosphere for up to 250 people. 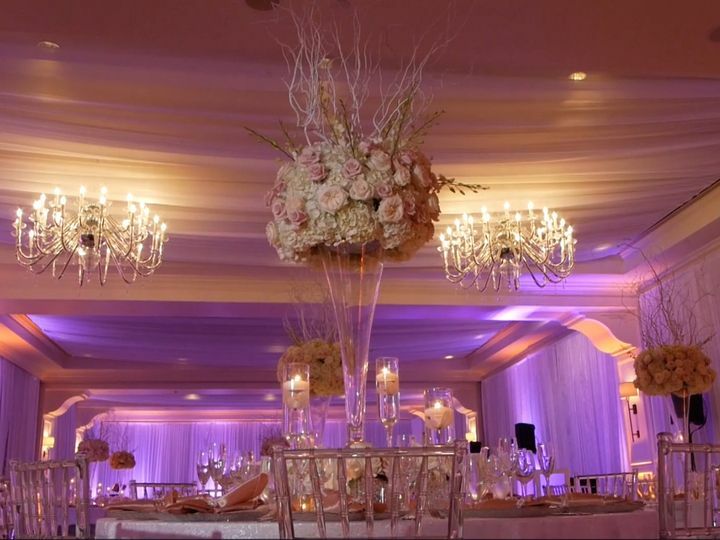 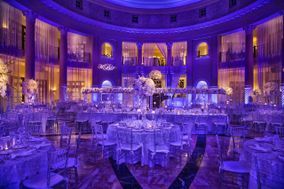 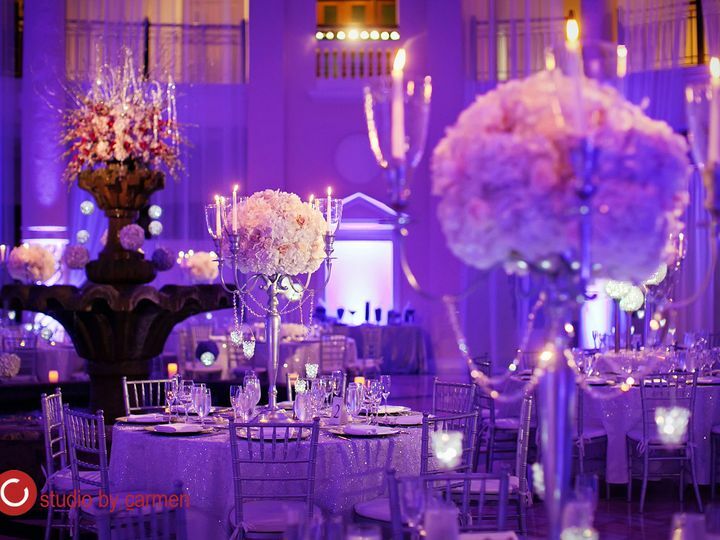 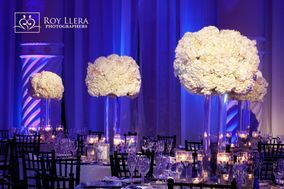 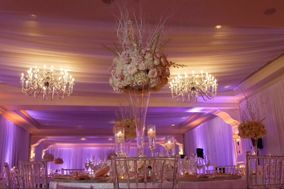 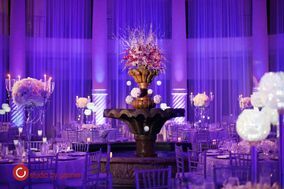 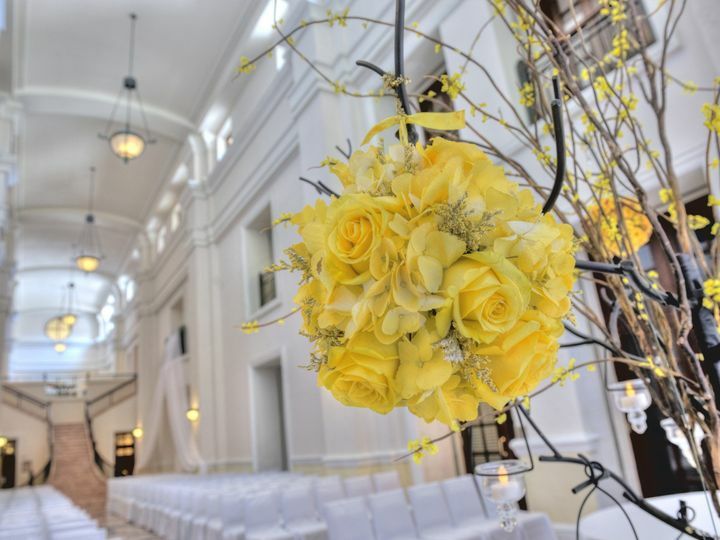 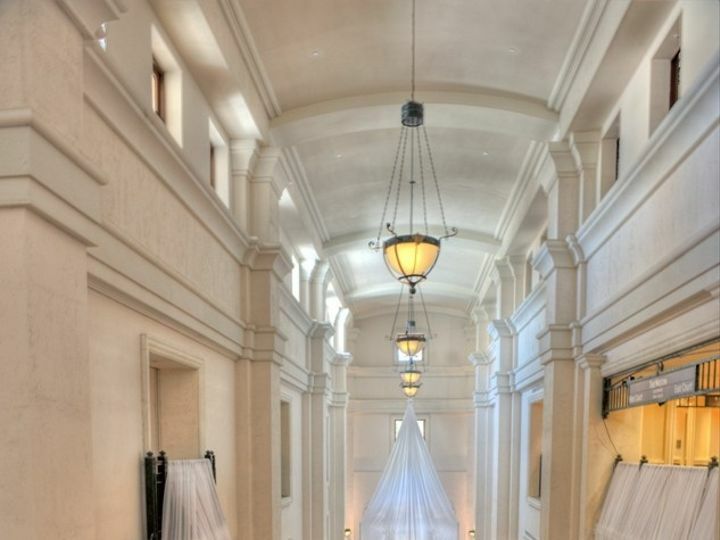 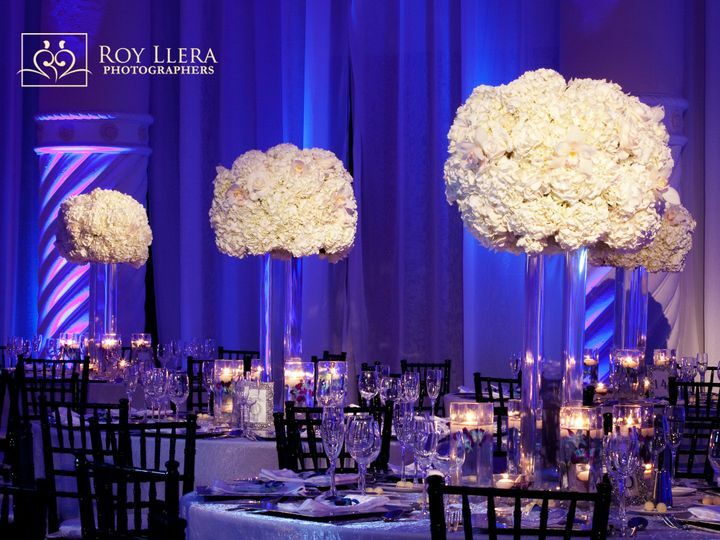 The Merrick Ballroom is 4,284 square feet of reception space, with sparkling chandeliers. 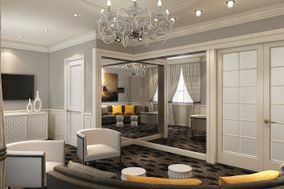 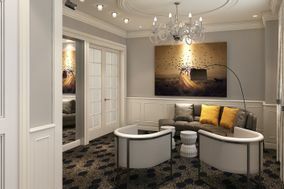 The Aragon Room is much smaller, at 683 square feet, for those more private and intimate events of 50 people or less. 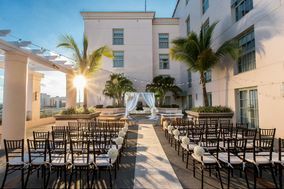 Finally, the Rooftop Terrace can hold up to 300 people, with a very unique environment of palm trees and gorgeous views of the surrounding areas.